Use this page as a guide to chart your course based on your goals. We designed it for you, with your clients and patients in mind. Are you a Healthcare or a Fitness Performance Professional? Select a pathway below to get started. As a healthcare professional, most of your patients likely walk through your door already experiencing pain. SFMA is your initial assessment and provides a differential diagnosis that leads to more efficient treatment. Once pain is addressed, the next goal is movement in combined patterns, much like how a patient functions in everyday life. This is where the FMS fits into your plan of care - as it is often used as a discharge/return to activity metric. Utilizing the system in its entirety allows you -- as a healthcare professional -- to fully progress a patient back into a healthy movement lifestyle. Learn the assessment tool and how to make a detailed diagnosis to prescribe the best intervention strategy for your patient. 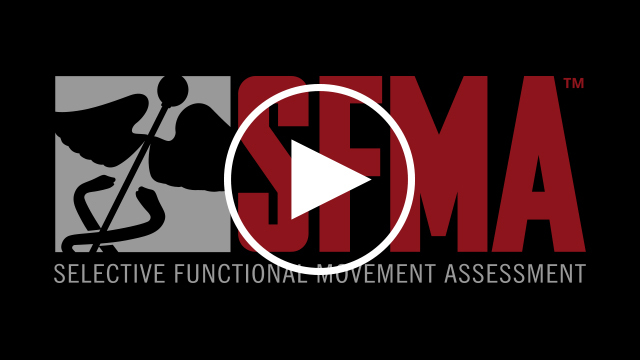 Focus on interventions based on the SFMA findings to gain an understanding of treatment for both mobility and stability and/or motor control dysfunctions. Clearing patients to return to fitness and performance is the end goal. The FMS gauges whether your patient is ready for that next step to a more active lifestyle. As the performance professional, your clients and athletes trust you to improve their overall health and performance. Understanding fundamental movement principles is essential for effectively and efficiently designing a path for success. Your journey through our system starts with the Movement Experience and FMS Level 1 where you will optimize your understanding of movement and how setting a baseline can positively impact it. 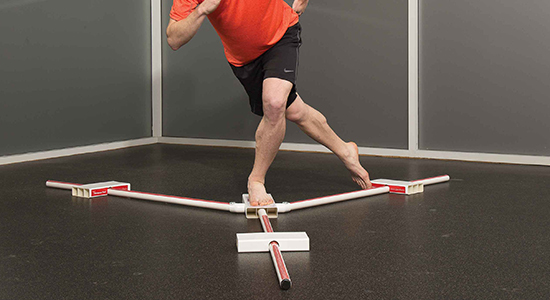 That baseline tool is the Functional Movement Screen and helps you pinpoint where an individual’s greatest training opportunity lies. After gaining a proficient understanding of movement and how to gauge a person’s movement ability, you are ready for where the real magic happens: how to train with purpose and precision in FMS Level 2. 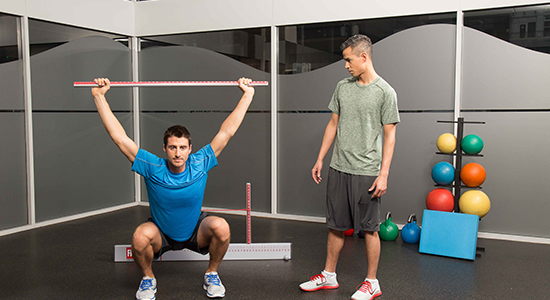 Learn how to make actionable steps toward enhanced movement by uncovering the hidden potential that your clients and athletes have yet to discover due to underlying movement limitations. 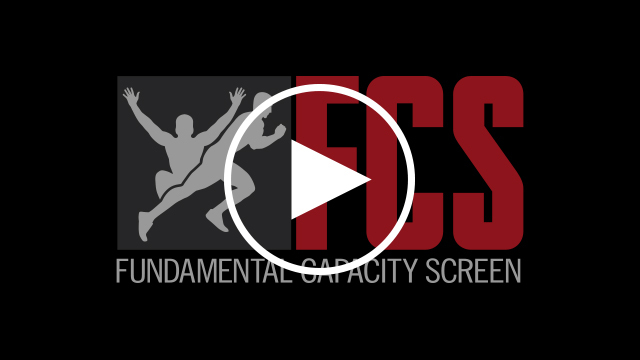 Once acceptable range of movement competency is met, it is time to progress clients to higher-level capacity testing -- the Fundamental Capacity Screen (FCS). 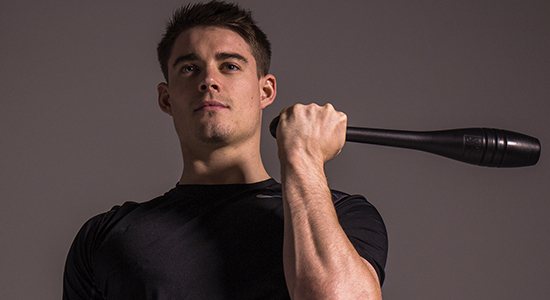 Dive into the basics by learning how movement influences training and daily activities. Movement quality, independence and proficiency are the end goal for all of us. 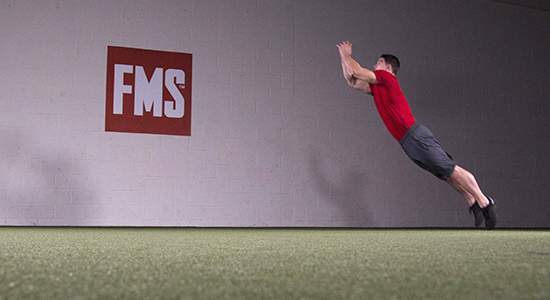 FMS Level 1 is your entry point to getting there. Our company philosophy is to correct before you develop in fitness and performance. Level 2 is geared toward mastering exercise correctives and designed to reboot poor movement quality revealed in the screen. 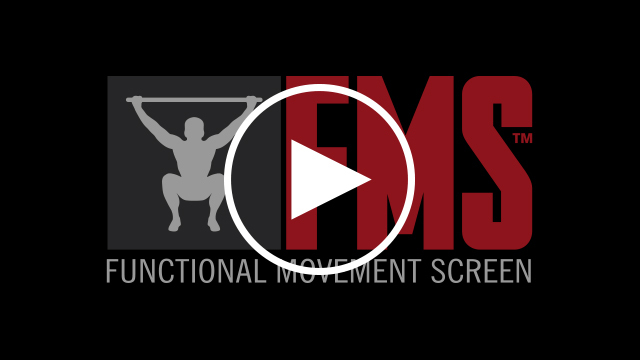 After getting the green light from the Functional Movement Screen it’s time to kick skill and performance into overdrive. The Fundamental Capacity Screen is your tool to meet that physical challenge.